Why is Tokyo so safe? 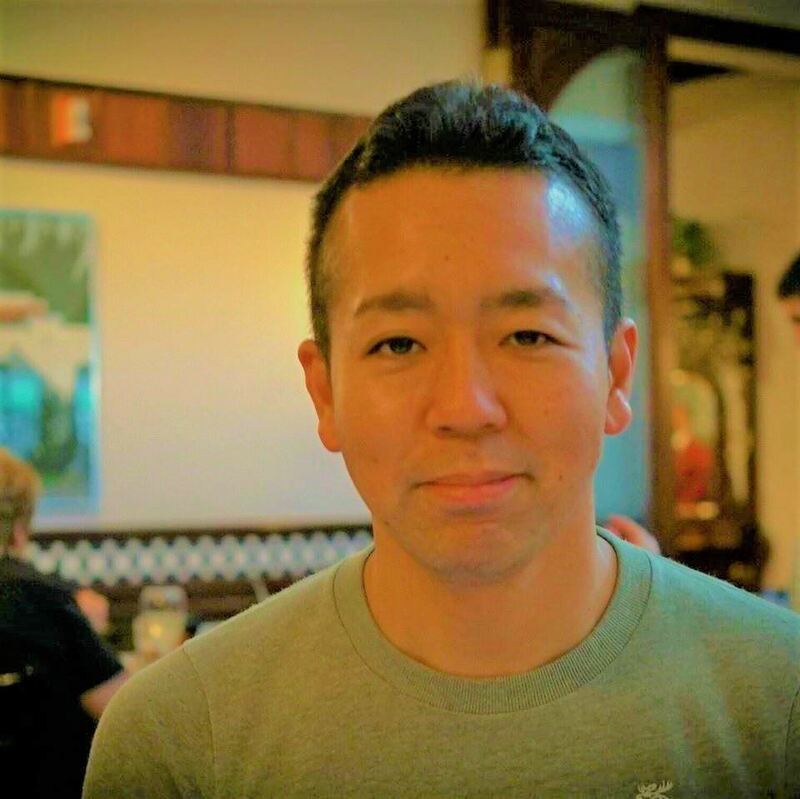 After devoting 15 years to the Tokyo Metropolitan Police Department, Police Inspector Naruomi Ebitani now works at Carnegie Mellon University researching information security. From his experience in both countries and his police officer’s perspective, he will address the differences between policing and crime in Japan and the United States. Join the JASP for this free evening at Carnegie Mellon University on January 18, 2018. Light hors d’oeuvres and beverages will be provided. The JASP thanks the Japanese Student Association at the Carnegie Mellon University for their support for the January lecture. Lecture Series Sponsored by Mitsubishi Electric Power Products, Inc.